I know I’m not alone in my fascination with time travel. I’m a sucker for most any movie that works it into the plot. I like to imagine what it would be like to go back in time, and there are a couple things I’d love to alter if given the chance. Namely, when I stuck a potato popper on my face in sixth grade and sported a perfectly circular hickey for the next week and that time I told a pastor over the phone that I no longer believed in God because I was convinced it was my friend from college pranking me with a “job offer”. The bad news is that it’s impossible to physically travel through time. 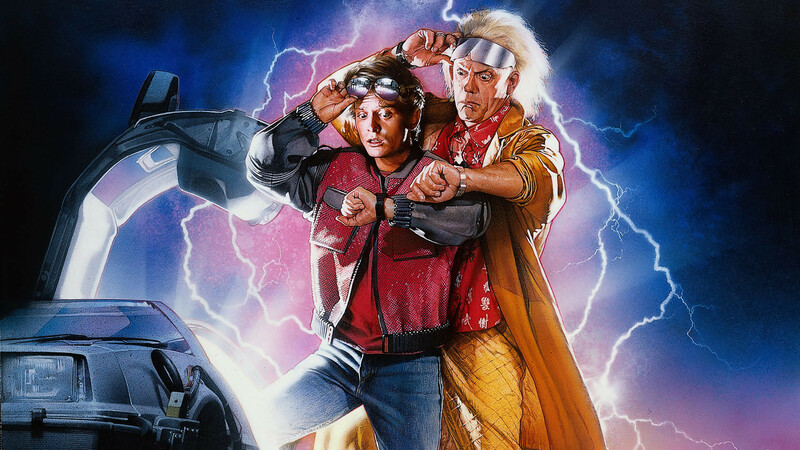 Even if Emmett Brown and Marty McFly actually existed, we’d still be unable to go back into the past. We are shackled to the present, bound by time and stuck in this temporal world. What happens is what happens and we must deal with the consequences thereof. The good news is that we are not of this world! We are eternal souls placed in temporary bodies. Consider for a moment the possibility that your soul is not tied by the restrictions of time. When we listen and obey the voice of our Creator, our present decisions affect not only the future you on earth, but also beyond this life. Choosing to follow Christ promises life eternal.. no tears, no death, no time! What’s more is that a life with Christ works in reverse as well. Most time travel scenarios involve changing what actually happened with the intended result of changing the effects of said happenings. Even though we can’t physically go back and change what happened, or even the temporal consequences, we can change the eternal effects and eternal consequences! Jesus has got you covered! Forgiveness is retroactive all the way to the cross. You might be living with the earthly consequences of your past mistakes, but accepting Christ’s forgiveness ensures there are no damning eternal consequences. You are redeemed. Set free from the past. Is time travel possible? Yes! It’s just not in a Delorean.. it’s in a decision. Follow Jesus.